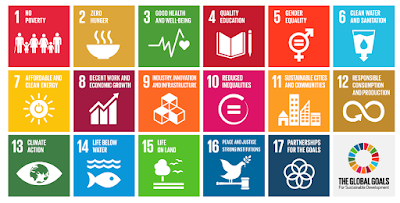 On September 25th 2015, 193 world leaders will commit to 17 Global Goals to achieve 3 extraordinary things in the next 15 years. End extreme poverty. Fight inequality & injustice. Fix climate change. 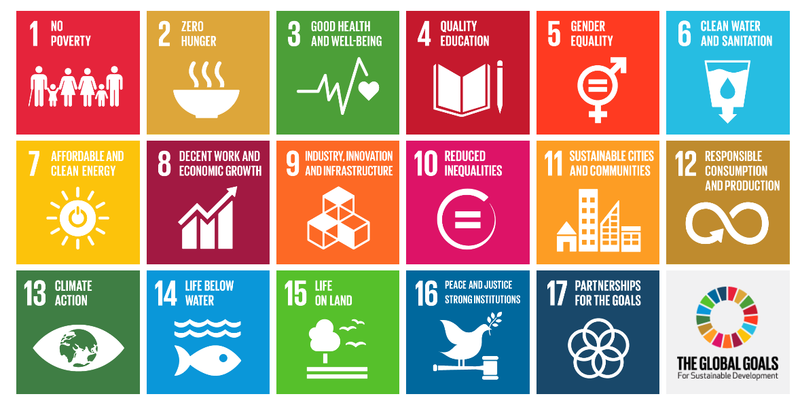 The Global Goals for sustainable development could get these things done. In all countries. For all people. Each goal carries equal importance and ALL of them must be achieved in order for the project and mission to work. My two favourites are probably the first two. If the goals are going to work, everyone needs to know about them. You can’t fight for your rights if you don’t know what they are. You can’t convince world leaders to do what needs to be done if you don’t know what you’re convincing them to do. If the goals are famous, they won’t be forgotten. What can we do? Tell everybody. Spread the word. Talk about it at home / work / school. This is something the world needs to hear. If you are a football lover like me - do a Dizzy Goal. They are hilariously fun. Let's help make this incredible / ambitious / genius project a global success.